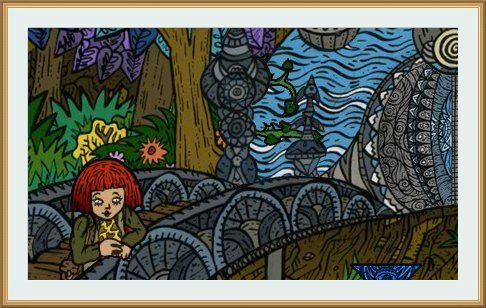 The Adventures of Miss Libellule - The Earl Octopusor is another point and click type adventure game created by Jo99. In this game, you try to finish the game by finding items and solving puzzles. Good luck and have fun!